Check it out! Price improvement! 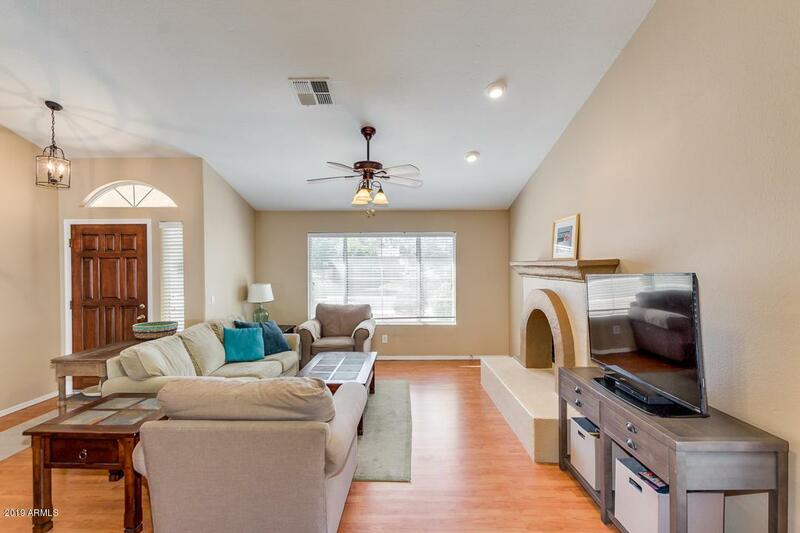 Welcome home to this highly desirable single story home in Warner Ranch. 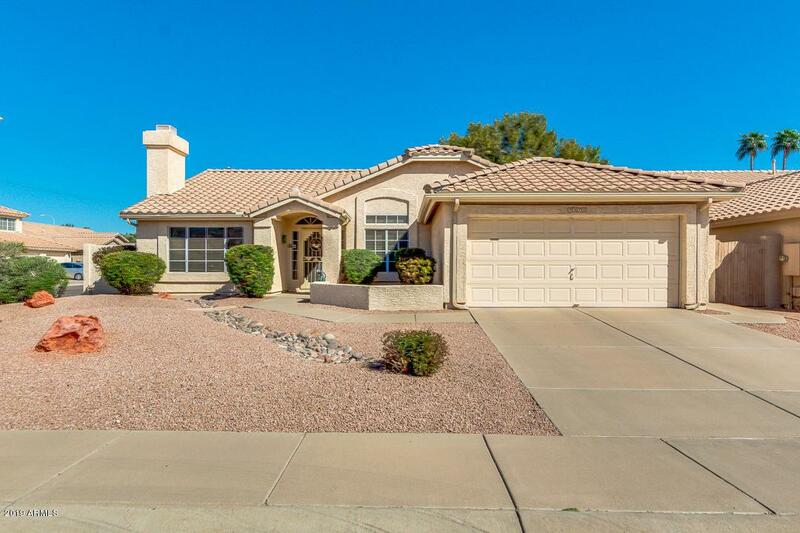 Move in ready with upgraded flooring, upgraded master bathroom and kitchen, stainless steel appliances, large jetted tub in master bath. Relax in your backyard with many seating/entertaining options and in the sparkling pebble-tec pool . 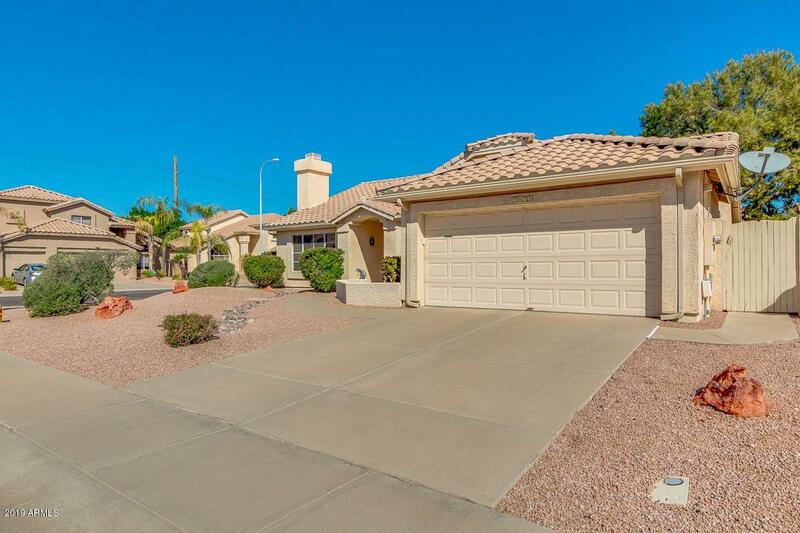 Enjoy quick access to the freeways, nearby sports venues, shopping, dining, ASU and Phoenix Sky Harbor airport. 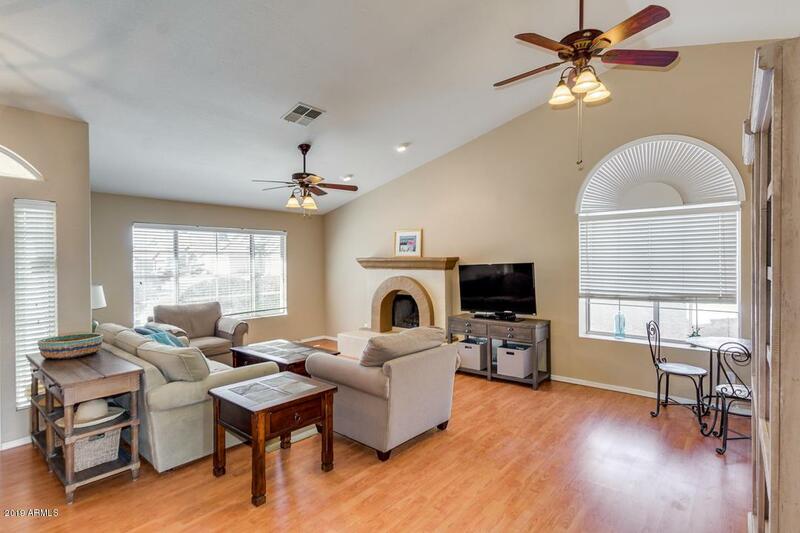 This home features a new AC, new water heater, new slider to the back patio, new pool motor, new pool filters, new jandy and the pool deck was just renovated. Also has brand new washer and dryer that convey!